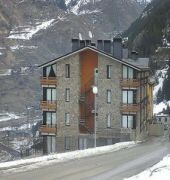 Located close to the town centre, this apartment complex lies directly in the tourist area of Canillo. 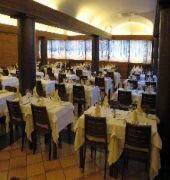 Guests may take advantage of the countless shops, various bars and restaurants as well as the Grandvalira skiing area and ski lift all within 2 km of the complex. Links to the public transport system are only 2.5 km away. 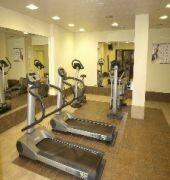 A cross-country skiing area lies around 25 km from the hotel. Built in 2002 and renovated in 2003, this fully air-conditioned apartments comprises a total of 30 apartments/studios spread over 4 floors. 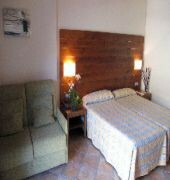 The hotel also includes a reception with safe, free WiFi access and free transfer to Canillo telecabine. 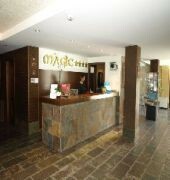 It is possible to use the hotel services like restaurant, bar and spa, all paid for directly at the hotel.